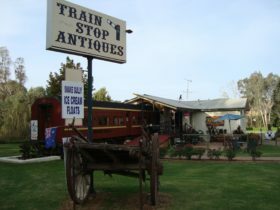 The Australian Road Transport Heritage Centre (ARTHC) is becoming an iconic national transport museum dedicated to the preservation, upkeep and display of vehicles and equipment that played a role in the development of the Australian road transport industry. 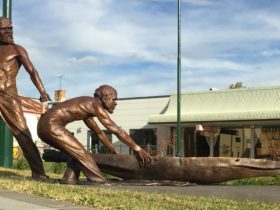 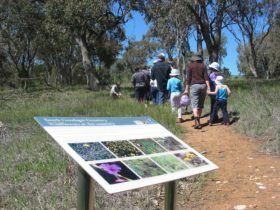 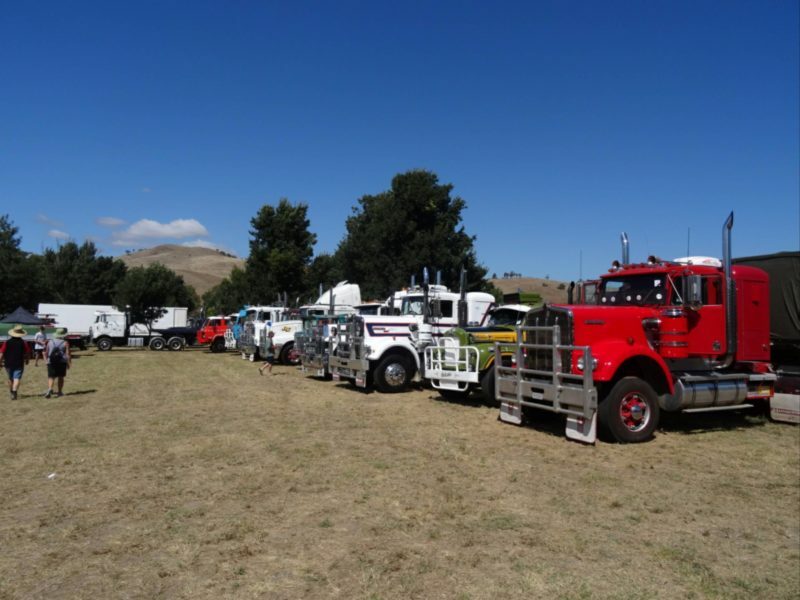 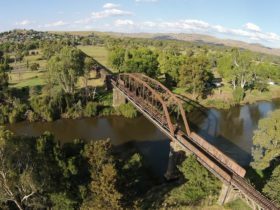 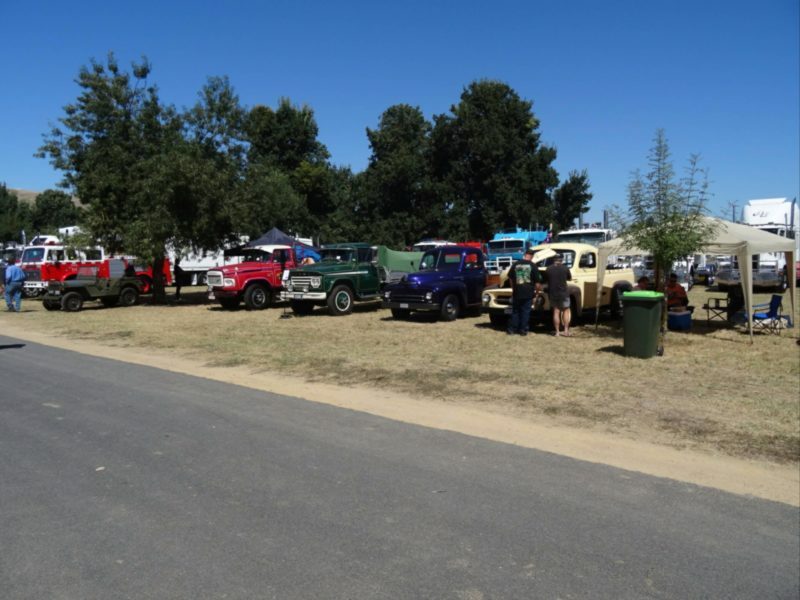 In particular the ARTHC are showcasing some of vehicles and equipment that operated on the Hume Highway and tell some of the stories from the Hume Highway and Gundagai region. 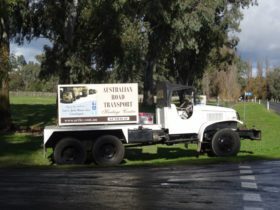 AUD4 per person, AUD3 Concession, Children under 16 are free.